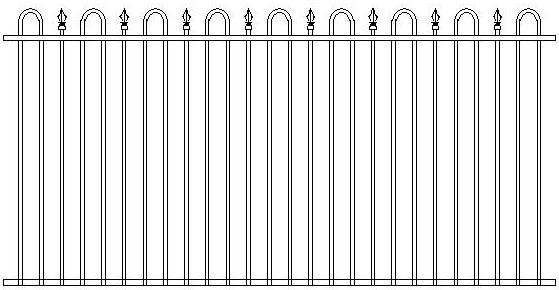 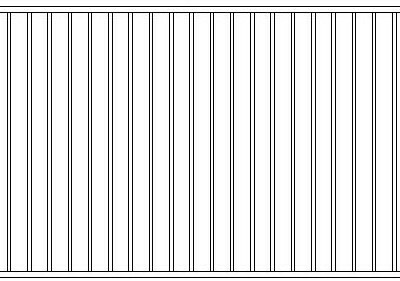 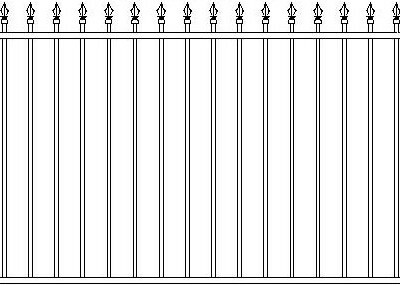 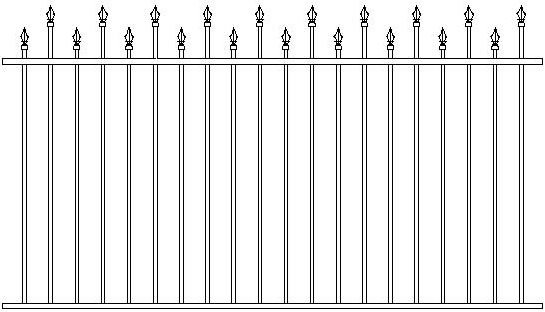 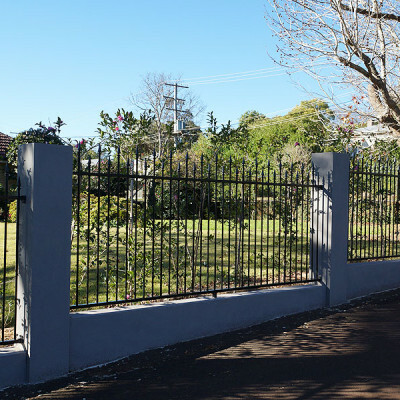 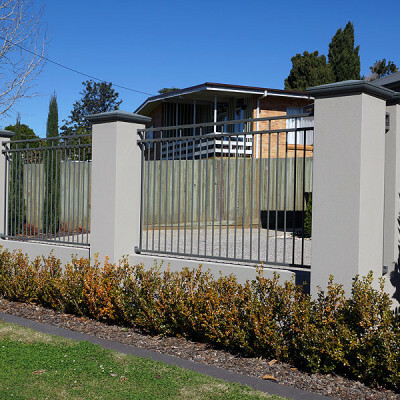 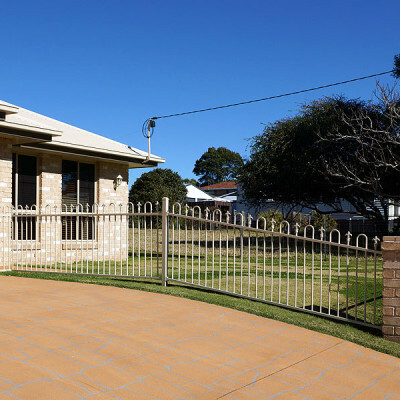 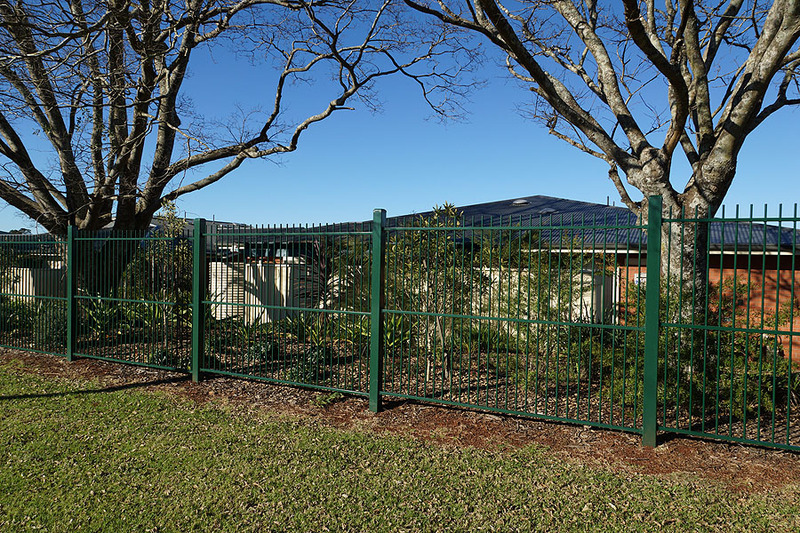 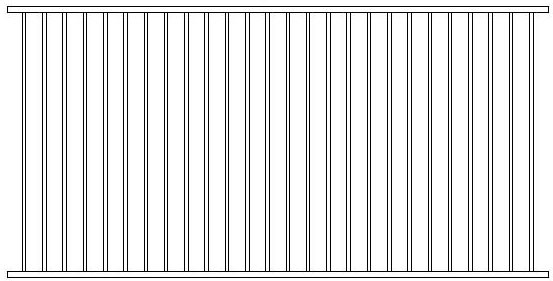 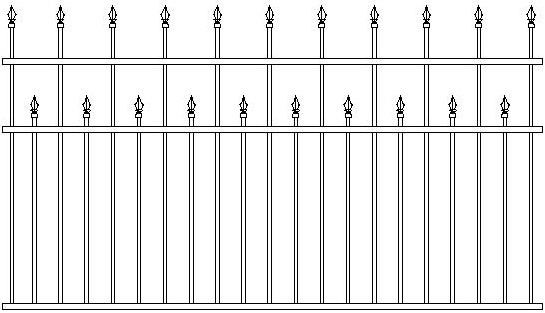 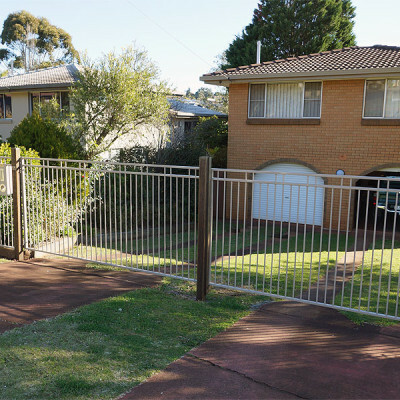 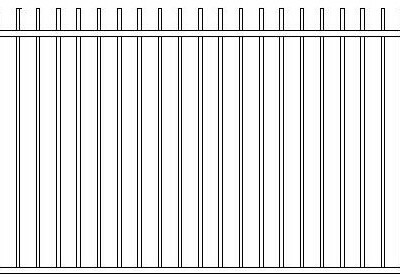 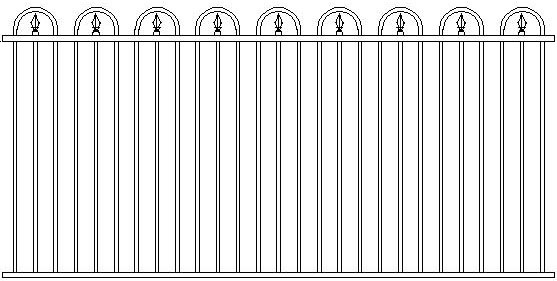 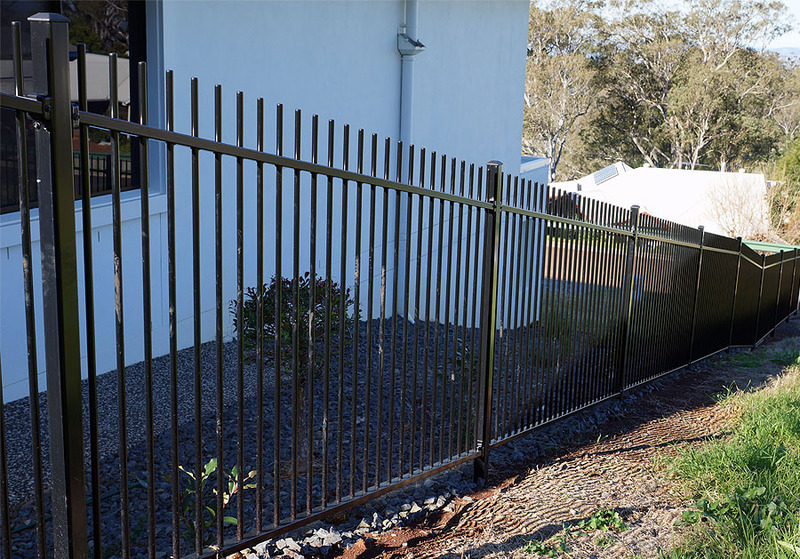 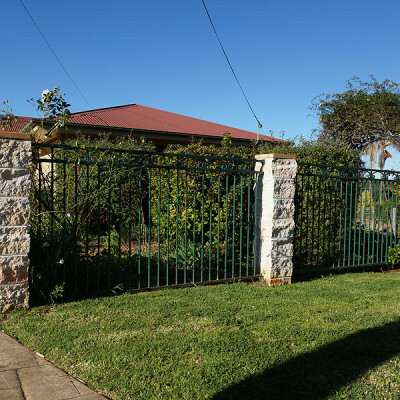 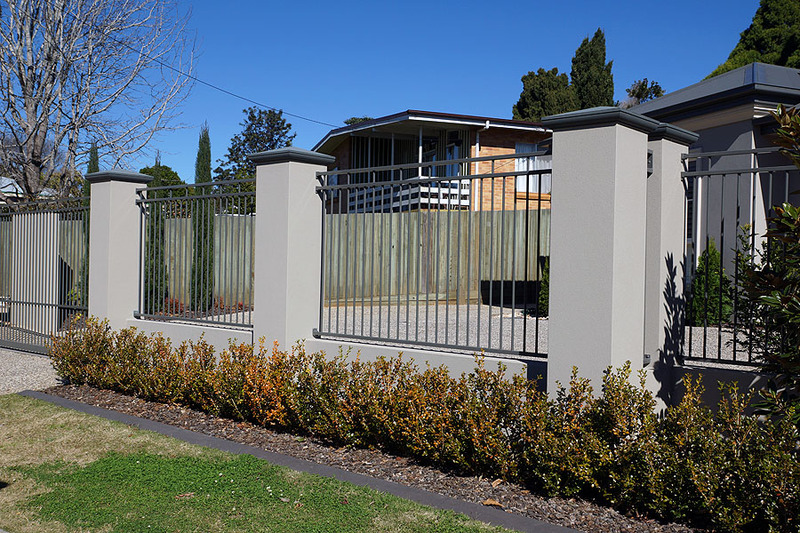 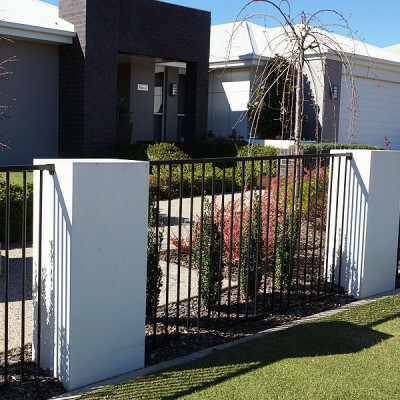 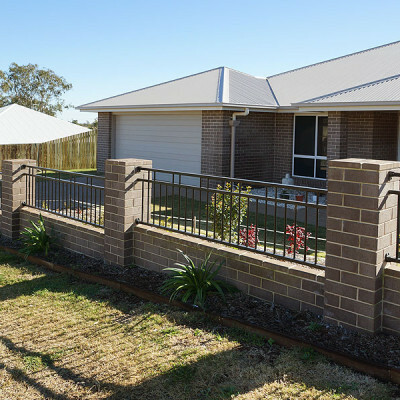 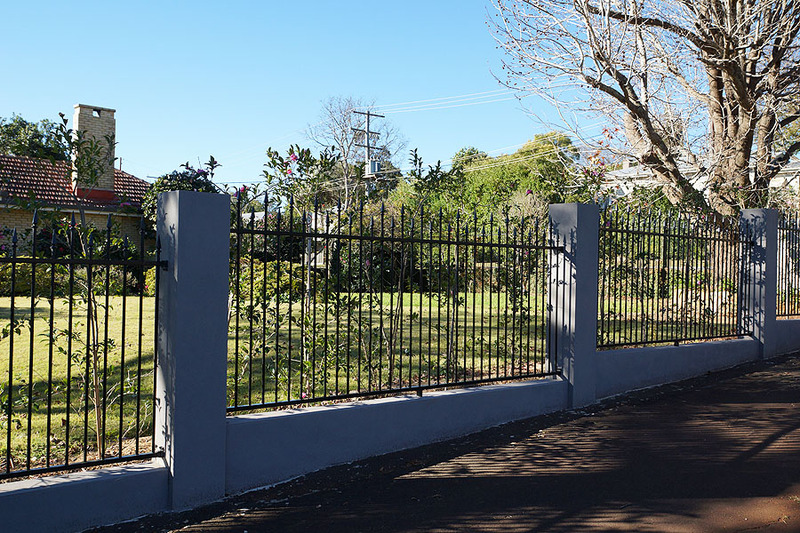 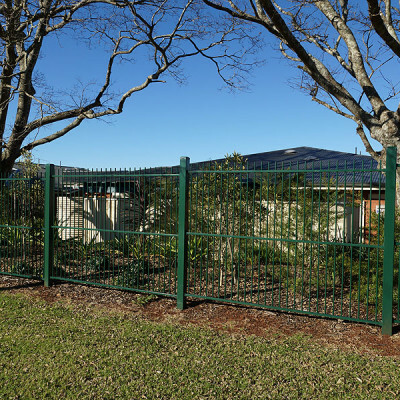 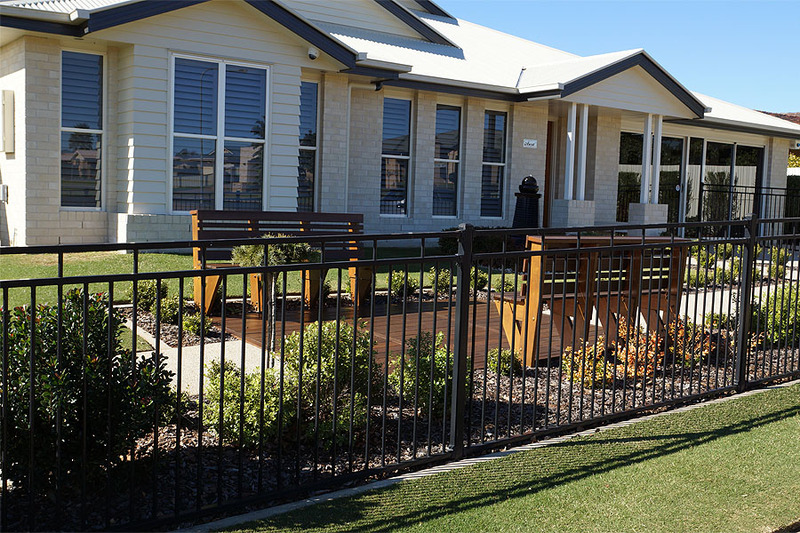 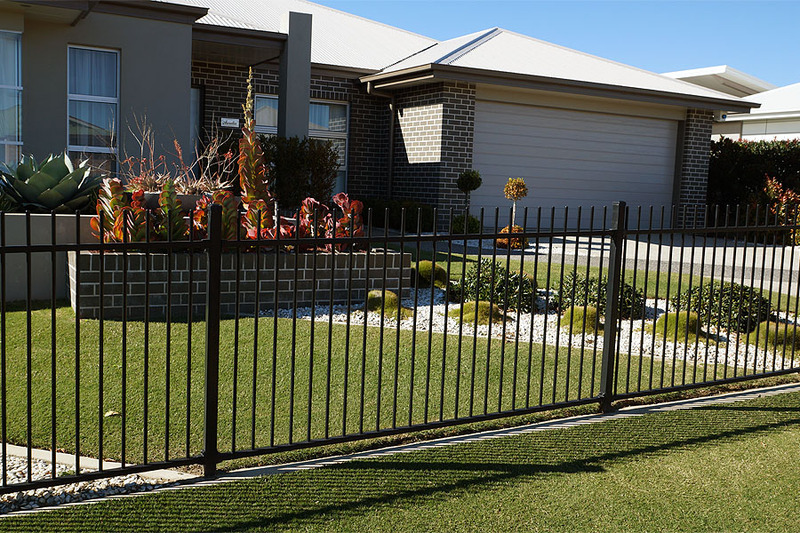 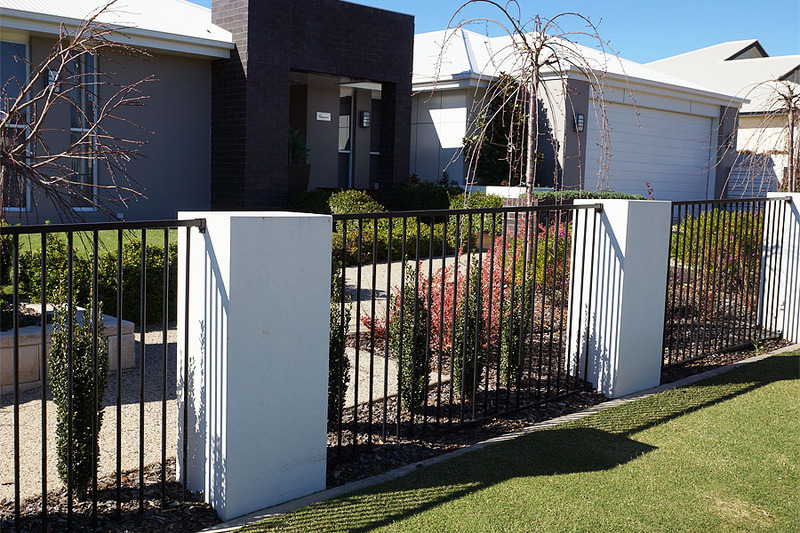 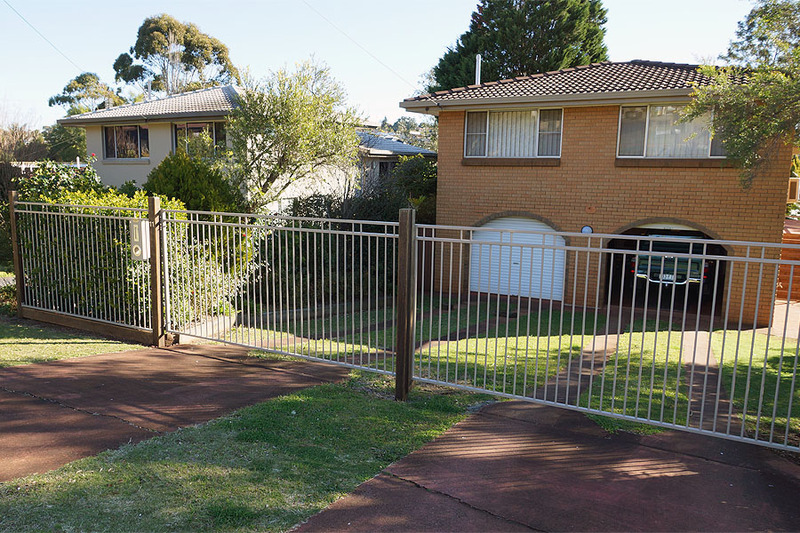 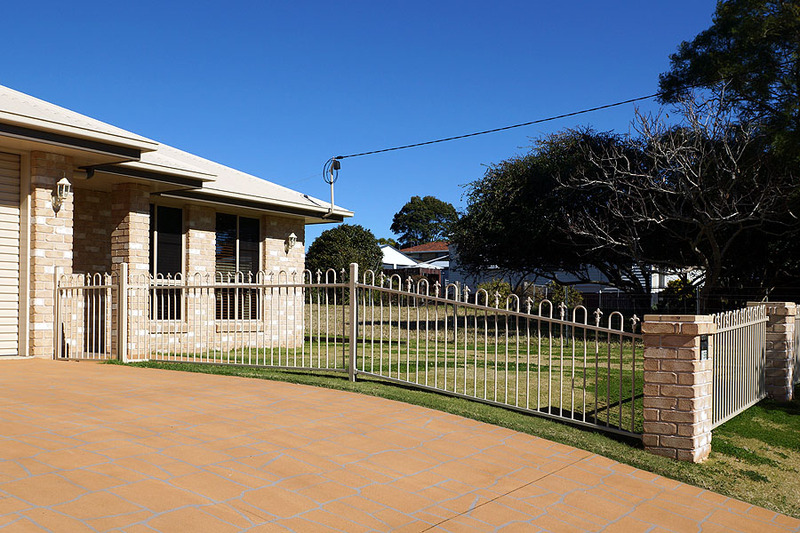 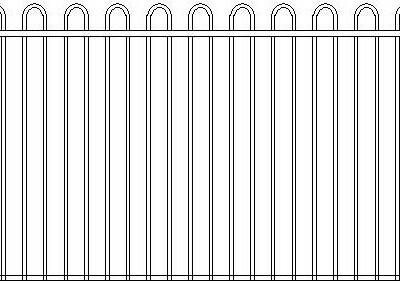 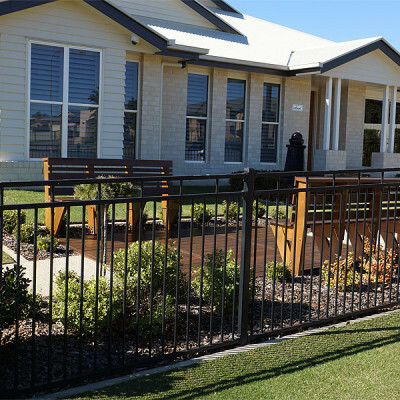 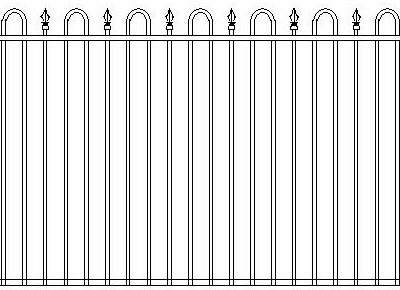 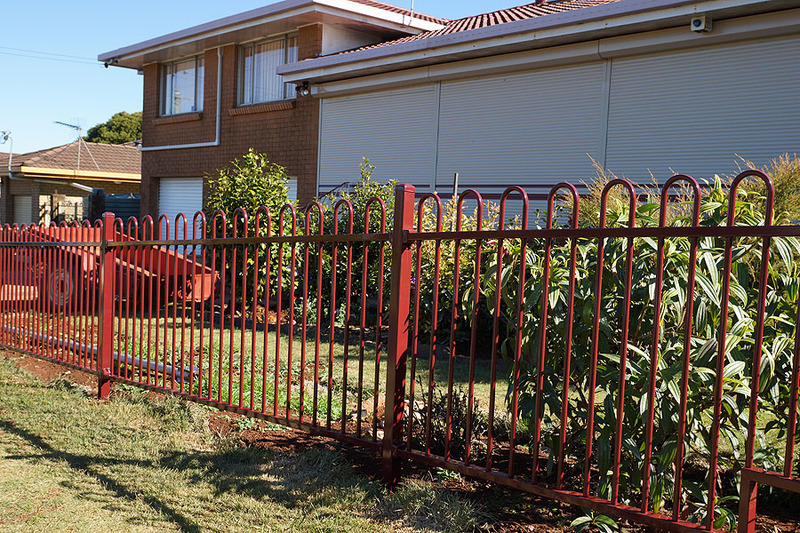 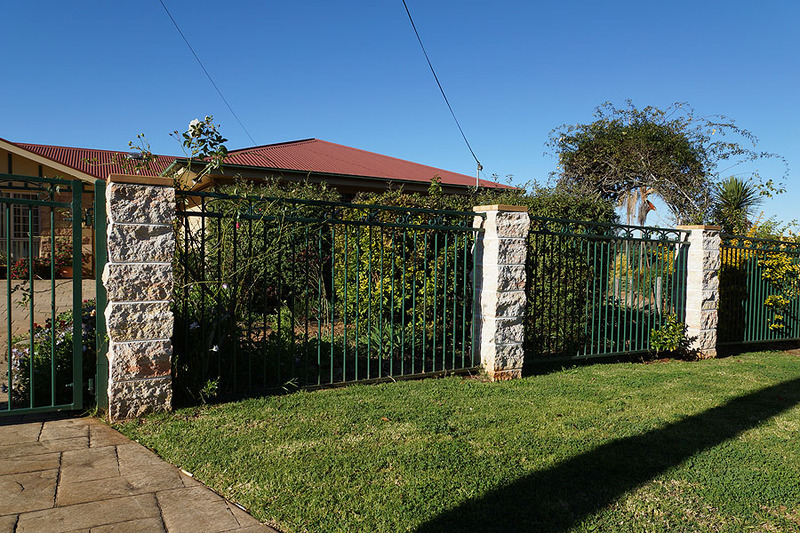 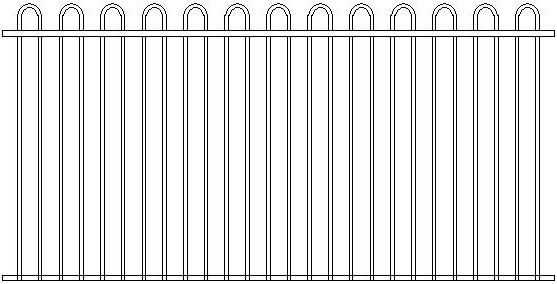 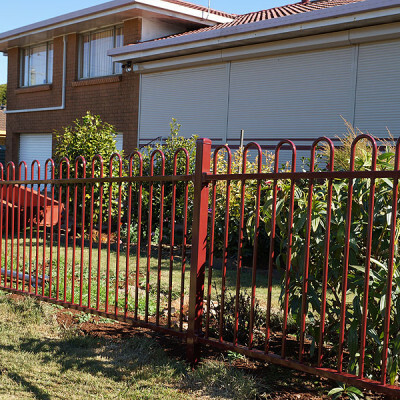 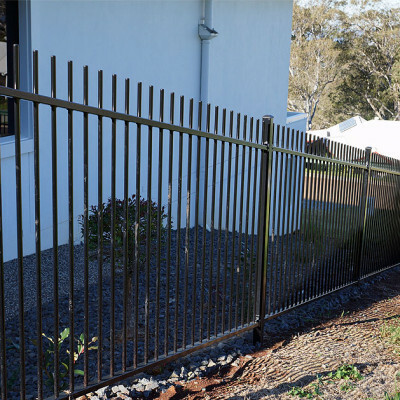 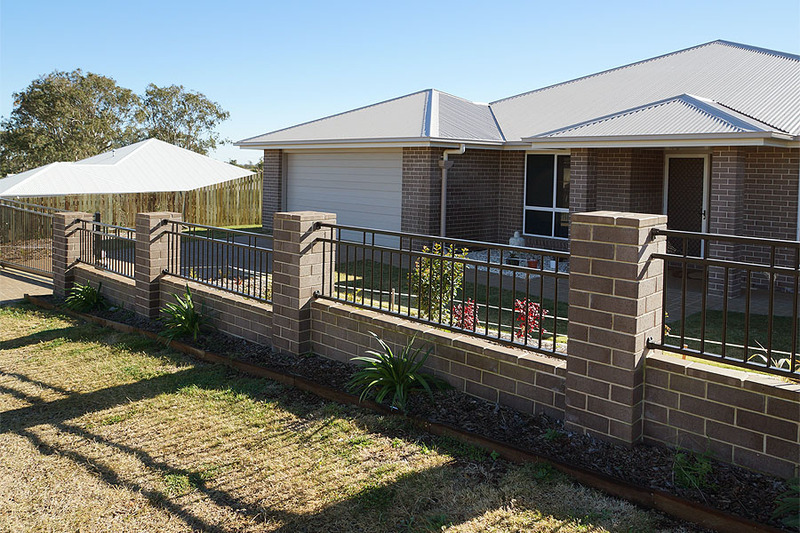 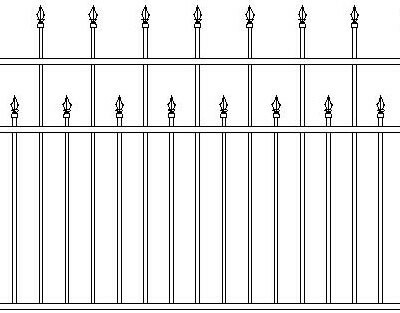 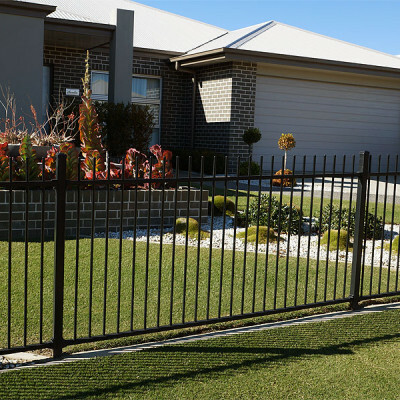 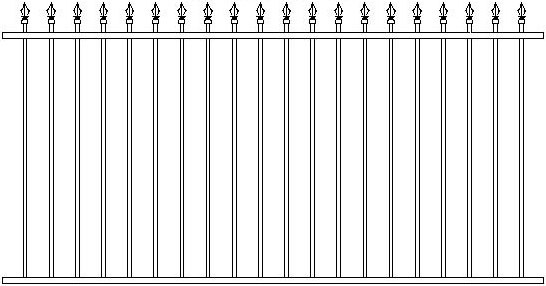 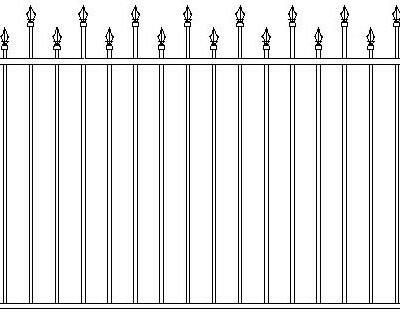 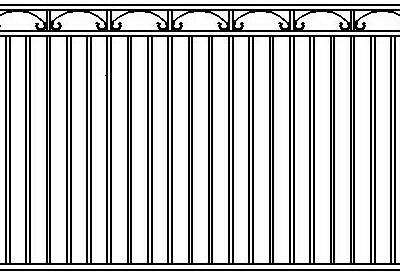 We manufacture all our tubular fences from our workshop in Toowoomba. 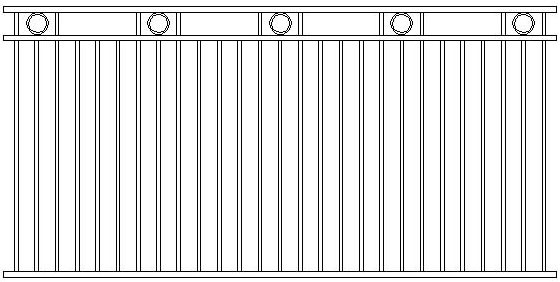 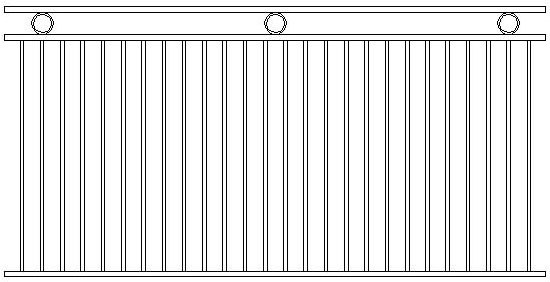 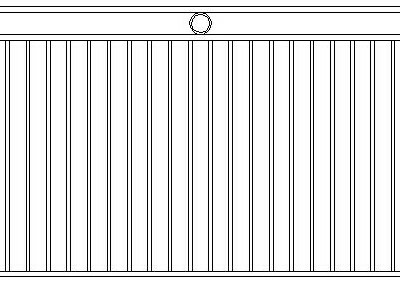 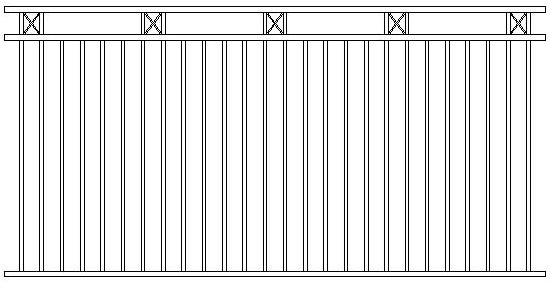 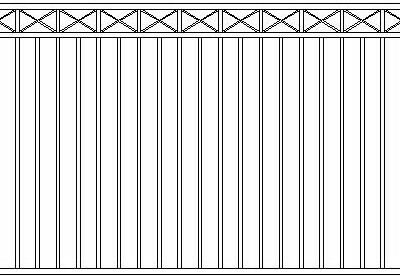 Standard panel width is 2450mm, and standard heights are 900mm, 1200mm and 1500mm. 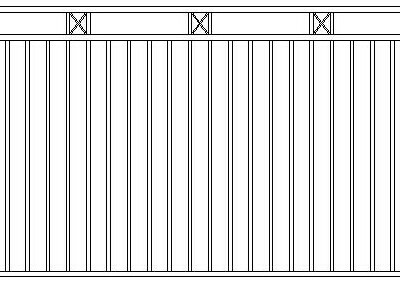 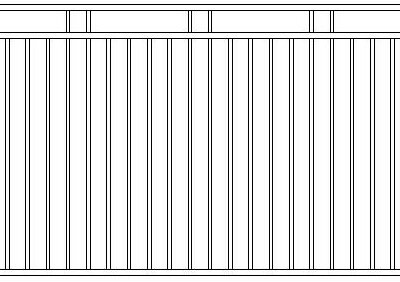 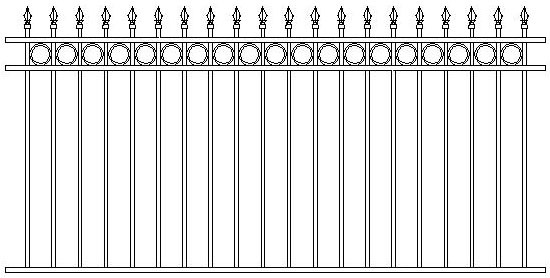 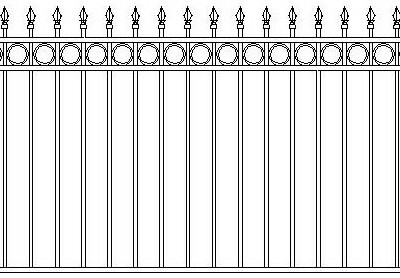 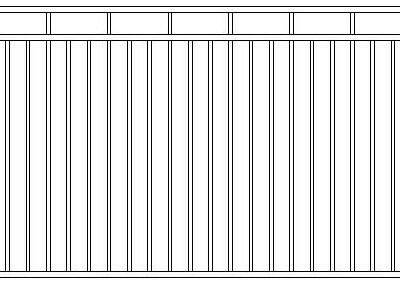 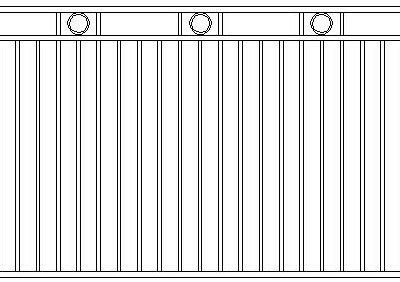 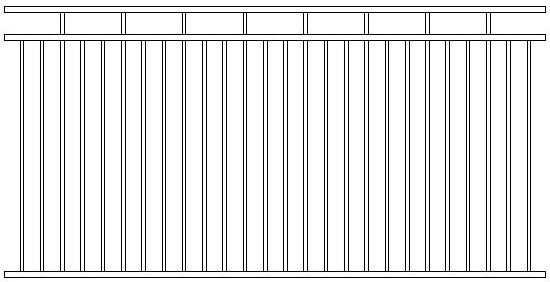 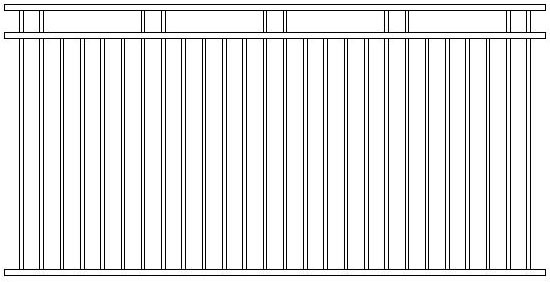 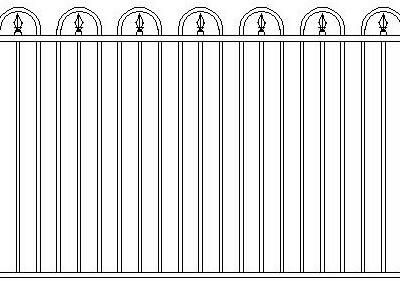 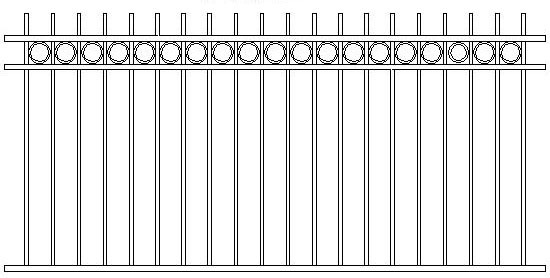 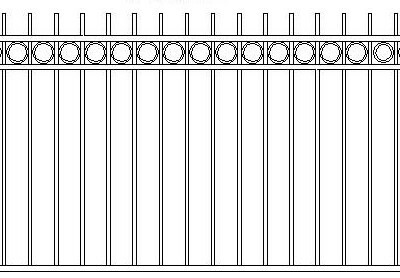 If you require other size panels, we will custom make your fence panels to any requirements, your design or ours!